Running out of gift ideas for your non-vegans friends and family? If making something is just too much work for you, or you want to pair your handmade gift up with something else, a good book might just be what you’re looking for! We’re not talking about the latest page-turning fiction novel that’s on the New York Times Bestseller list, but a book that can help introduce veganism to your non-vegan family and friends. There’s a perfect vegan book waiting to be read by anyone; you just have to know a few things about the person you’re planning to gift it to, and you’ll easily find one that they will definitely appreciate. The foodie: Trying to pick a gift for someone that you know enjoys baking? Give them Vegan Cupcakes Take Over the World by Isa Chandra Maskowitz and Terry Hope. With 75 delicious recipes, including the Brooklyn Brownie cupcake and Pumpkin Chocolate Chip Cupcake, this book will undoubtedly shatter their preconceived notions of vegan baking! Trying to find something for a lazy foodie who claims to be too busy to cook or too lazy to even try? The 30 Minute Vegan by Mark Reinfeld and Jennifer Murrayor or the recently published Vegan Cooking For Dummies by Alexandra Jamieson just might be the book you’re looking for. Or perhaps, what you have in mind is one, comprehensive, awesome vegan cookbook you can give anyone? We would highly recommend Veganomicon and the new edition of Dining with Friends, by Priscilla Feral & Lee Hall (from Friends of Animals) — both are outstanding cookbooks that are sure to please! The health-conscious eater: Becoming Vegan and The China Study will not only educate your hypertensive uncle or diabetic aunt about the links between nutrition and heart disease, diabetes, and cancer, but may also convince them to make the switch to a plant-based diet to regain their health. Books on raw vegan food might also do the trick. Nomi Shannon’s The Raw Gourmet, or Brenda Davis’ and Vesanto Melina’s Becoming Raw are great picks for someone who is looking for a healthier way to eat. The athlete/gym rat: Triathlete and celebrity trainer Brendan Brazier has 2 excellent Thrive books, one on nutrition and another about training as a vegan. 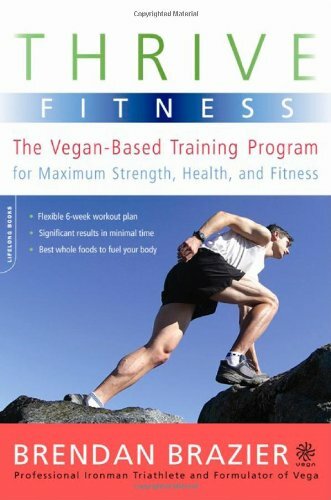 Award-winning vegan bodybuilder Robert Cheeke’s Vegan Bodybuilding and Fitness Book would be an interesting read for a friend who is trying to bulk up but thinks that a vegan diet cannot help them meet their nutritional needs. The environmentalist: Any person who cares about the environment and is attempting to live an eco-friendly lifestyle is essentially steps away from being a vegan. All they need is the right information to see the connections between animal farming and fossil fuel depletion, water wastage, air and water pollution, land use, global hunger and climate change. 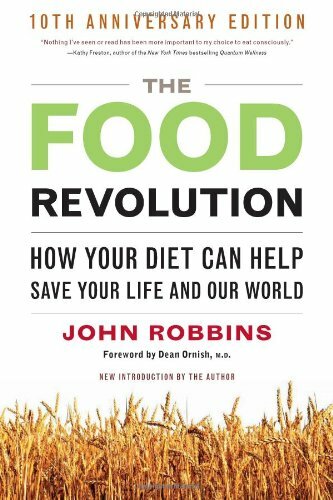 Lead them towards the vegan solution by gifting them the classic Diet For a New America or The Food Revolution, by John Robbins. Tell your friend that the author was heir to the Baskin and Robbins empire but decided not to have anything to do with the family business when he found out how consuming animal flesh and by-products such as dairy ice cream negatively affected the environment. The animal lover: We all have friends or relatives who adore all kinds of animals and are outraged by the idea of animal-cruelty, yet don’t think twice before sitting down to eat a steak or wearing leather shoes. We’ve all been there at some point and know that when presented with facts and clear reasoning, it becomes impossible to continue living in denial. Eating Animals by Jonathan Safron Foer is the most recent and well-documented book covering the problems with the animal farming industry. It is very well written and gives detailed insights into factory farming methods that most people don’t know or care to think about. The whole book builds up enough information for the author to make a very strong case for veganism as the solution, but the book unfortunately falls short on this front. Nevertheless, it is very informative and will make people think, but you will have to do the job of nudging your friends towards the only long-term solution (veganism). If you’re looking for a good book on animal rights that lays out a clear philosophy that is consistent with your vegan ideals, look no further thanIntroduction to Animal Rights, by Gary Francione. Although it was published back in 2000, it’s the most detailed articulation of his abolitionist approach to animal rights and confronts the moral schizophrenia that non-vegan animal lovers suffer. If you’re looking for something published more recently, On Their Own Terms: Bringing Animal-Rights Philosophy Down to Earth, by Lee Hall is another excellent animal rights book that presents a comprehensive and compelling philosophy for animal rights that draws connections between environmentalism and veganism. Go buy a copy, or two! 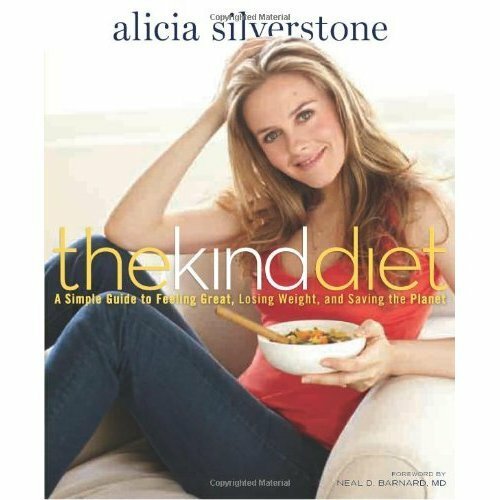 WHAT ARE YOUR MOST INSPIRATIONAL VEGAN READS? TELL US IN THE COMMENTS SECTION BELOW. Also, love Farm Sanctuary – Changing Hearts and Minds about Animals and Food – the reason I went vegan! @OneGreenPlanet Thnx so much for the thumbs up for #Vegan reads, incl @VeganMeans new book + FoA’s 2 cookbooks. Hugs.